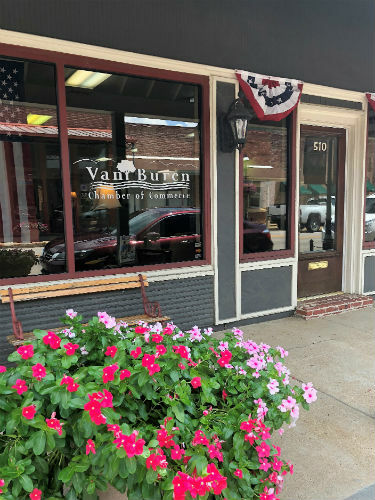 The Van Buren Chamber of Commerce has proudly served the community for more than 60 years. Our mission is to prepare, develop, and promote the Van Buren community for economic growth. The Chamber membership base is comprised of nearly 450 businesses, organizations, educational institutions and individuals throughout theRiver Valley. We work diligently to help our members thrive and make connections throughout the area. Members have access to exclusive networking events and marketing opportunities. The Chamber also sponsors important educational programs, which are designed to help develop a highly-skilled workforce. We provide members with opportunities for engagement through various committees and our Ambassadors program. These also facilitate networking and help members learn more about local needs and ways they can give back. Chamber membership demonstrates to the public that your business is committed to the community. Research consistently shows that consumers look favorably upon organizations active in the Chamber and that they are more likely to be patrons of Chamber-affiliated entities. We promote our members in print, online, in the media, and through initiatives such as “Go Local,” which highlights member businesses and encourages citizens to spend their dollars here at home. Learn more about the Chamber and how you can become a valued member of our organization by calling 479-474-2761 today! 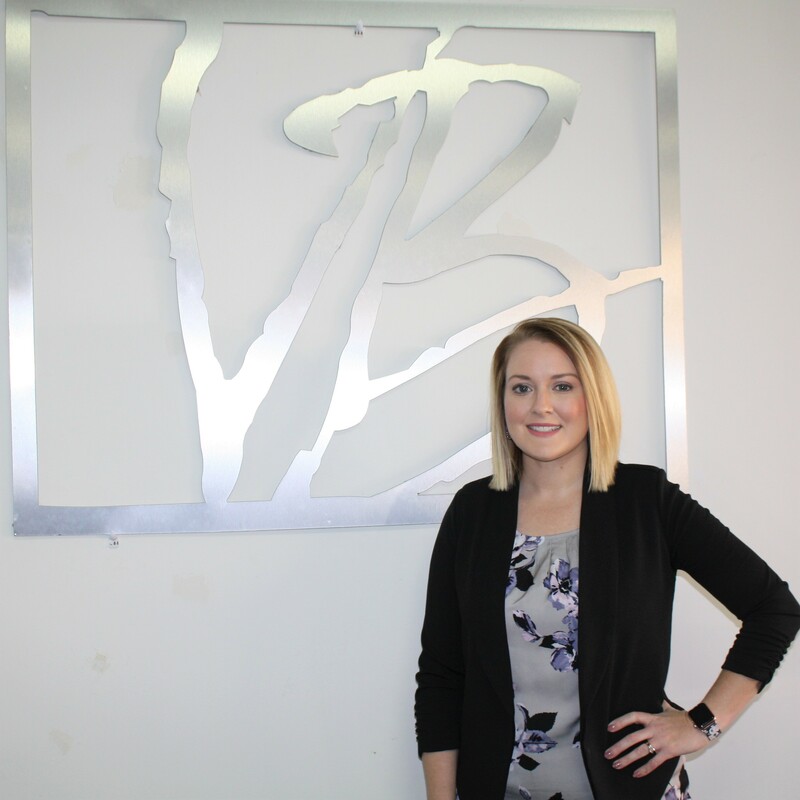 A graduate of Van Buren High School, Murray is an experienced business professional with an extensive background in strategic planning and community development. Before returning to Van Buren in early 2019, Murray served as Executive Director of the Heber Springs Area Chamber of Commerce. 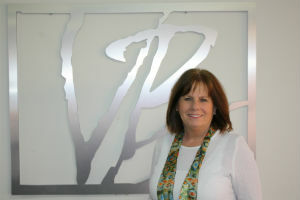 Prior to her directorship at the Heber Springs Chamber, Murray worked at the Walmart corporate office in strategy and development, as well as the global communications department. She earned her undergraduate degree from the University of Arkansas and a Master of Science in Leadership and Ethics from John Brown University. In 2018, she graduated from the Community Development Institute and passed a rigorous exam to earn the certification of Professional Community and Economic Developer (PCED). As head of the Heber Springs Chamber, Murray oversaw the transition from a festival driven chamber to a membership driven organization. She also helped secure a new, more visible location for the institution. Murray also established a working chamber foundation and procured grants to establish a Chamber Champion Leadership Development program. Murray and her staff accomplished all this while maintaining a 90% membership retention rate. 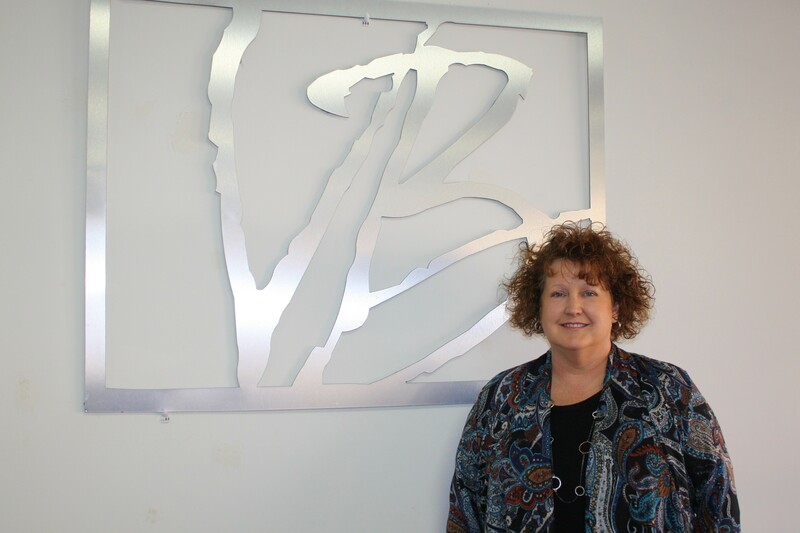 Simmons has served at the Van Buren Chamber of Commerce since September 2001. Originally from Illinois, she spent 20 years in Colorado before relocating to Arkansas. In her role as Office Administrator, she oversees day-to-day operations, including accounting, scheduling, and membership tracking. She coordinates with committees in their various endeavors and assists in planning Chamber special events. Her involvement with the Chamber extends to the Fort Smith Regional Alliance, where she assists the Executive Committee with member relations. Simmons is a CASA (Court Appointed Special Advocates) volunteer and currently serves as Secretary of the Crawford County chapter. She and her husband Jim are also members of Immaculate Conception Church in Fort Smith. Simmons’ institutional knowledge and connections within the community are valuable assets to the organization and in 2018, she was presented with the Chamber’s first-ever “Above and Beyond” Award in recognition of her faithful service. In her spare time, she enjoys spending time with her four children and her 11 grandchildren. A Van Buren High School alum, Love relocated back to her hometown in January 2019 after living in Conway for 15 years. She holds a Bachelor of Business Administration in Marketing Management from the University of Central Arkansas (UCA). In Conway, she served as Director of Operations for Deliver Hope, a non-profit that supports at-risk teens through mentoring and tutoring. Prior to Deliver Hope, Love oversaw marketing, finances, and development at UCA’s Reynolds Performance Hall. In 2014, she was named a finalist for UCA’s Employee of the Year and was nominated multiple times for Employee of the Quarter. For the Chamber, Love oversees all social media, special events marketing, media relations, e-communications, and web presence. She also develops advertising materials and manages all public relations activities for the organization. She lives in Van Buren with husband, Jon, and has two sons; Anderson and Griffin.